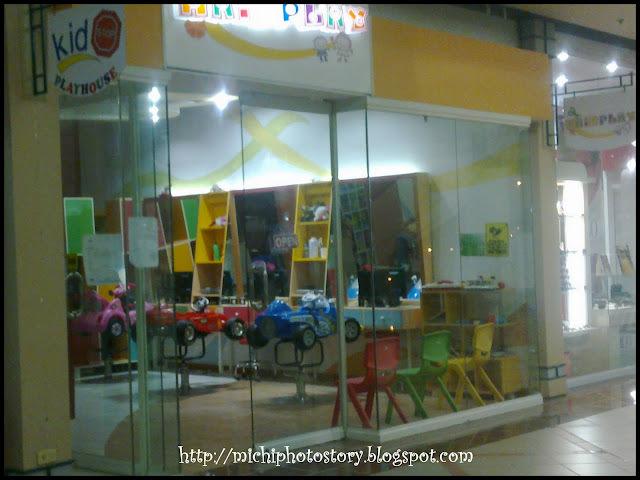 Hair Play is located in Festival Mall, it is quite far from our place but we have to go here for my son’s regular trimming because this is the only kid’s salon that I know. If I have a choice, any barber shop will do but every time we go there, my son refuses to cut his hair. The barbers will always say “kawawa naman umiiyak” or “kung tahimik magugupitan” so in short they do not want to cut my son’s hair. I cannot blame them because my son is not really cooperative. It happened again last Saturday, when I was in my Asian PsorClub meeting, I’ve asked my hubby to go to barbershop but they ended up in Hair Play Salon again. Hair Play trim cost is P280 while the regular barbershop is only P120, so imagine my savings if my son will just cooperate. But I have no choice but to give in with his wants, I just don’t know when he will graduate on this salon. Better na yan sis than to be sorry if your son gets hurt if he is too young to cooperate pa.
^ you're right. maybe he prefers the setting of hair play and he can watch his favorite dvd (backyardigans).